Pumpkins and Squash | MICHIGAN GROWN. MICHIGAN GREAT. 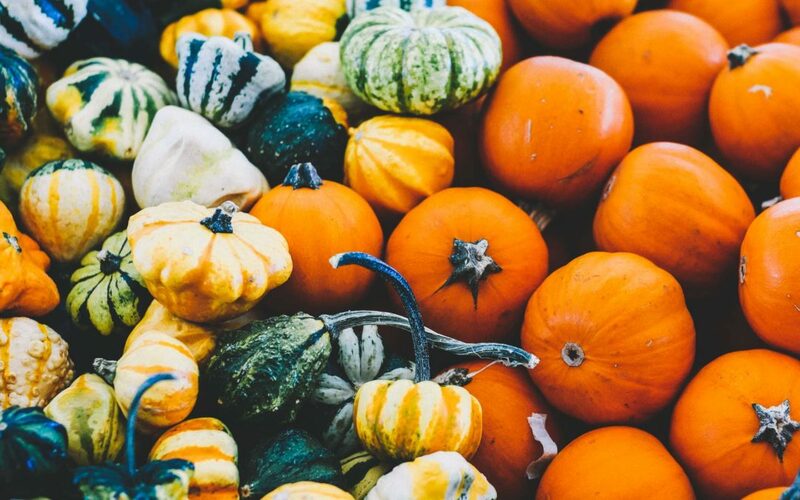 Fall in Michigan wouldn’t be complete without a visit to the pumpkin patch or time spent enjoying a warm Michigan squash recipe. 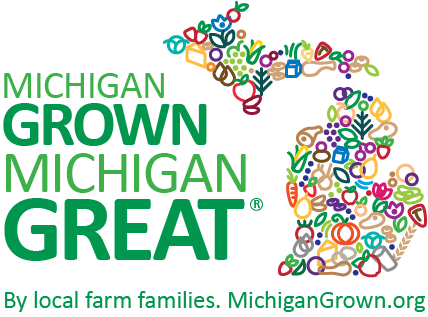 Michigan pumpkins are harvested from September through November. Fresh Michigan squash season is July through October, but squash can be found throughout the year in processed form.